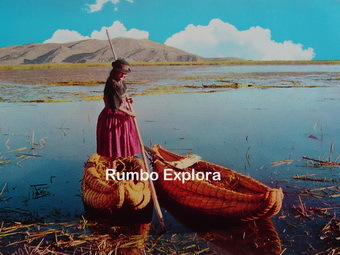 PUNO – CUTIMBO – PUNO: Archaeological complex located 22km away southwest of Puno, a car trip of 50 minutes. 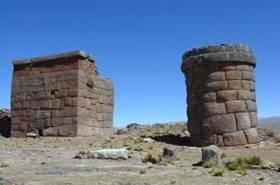 Funeral towers of Cutimbo are located on top of a plateau, where you will see the famous Inca tombs still intact because Cutimbo was a cemetery, so on the way to the top we visit the cave paintings (8000 BC 2000 BC). When we get to the top of the plateau it can be seen Cutimbo and its geological formations of the area, more visited by Geological Engineering students of our country. On the way back visit more pre-Inca tombs and the famous silver mines of Laykakota from colonial times, it is said that in Puno the Salcedo brothers became the richest men of America thanks to these mines. You will have the chance to visit the ancient Puno known as San Luis de Alba, where old houses still exist and silver mines abandoned since the Spanish era, this requires 01:30 hour additional (Optional). 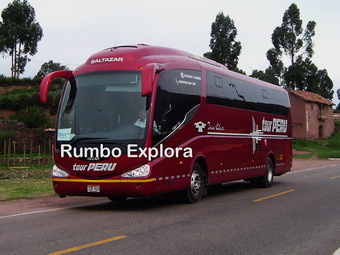 Then a return trip (45minutes) to Puno. 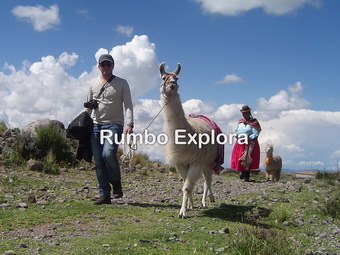 Share the post "Cutimbo Inca Burial Grounds – 1/2 Day Tour"